Encouraging your child to write to release stress and emotions can benefit their health. Scientists who studied expressive writing found in 2005 that 15–20 minutes spent writing about a stressful or emotional event, if done 3–5 times over consecutive days, produced long-term benefits, including improved immune functioning, mood, feelings of well-being, and focus; lower blood pressure; and even a rise in GPA. Individuals who practice expressive writing are often less likely to be impacted by future trauma. The researchers noted that the exercise can temporarily increase distress and negative mood as a result of writing about negative feelings. However, the lasting benefits outweigh this temporary upset. Why does it work? 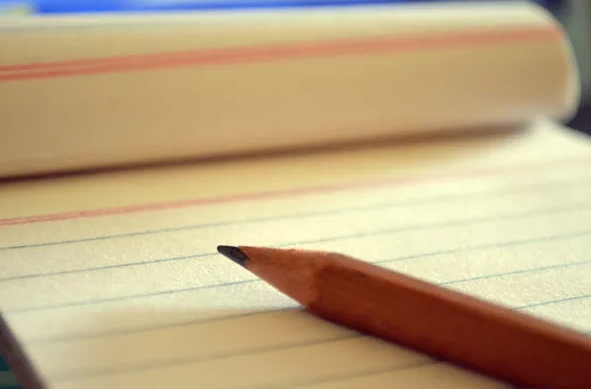 James W. Pennebaker, a social psychologist who wrote Writing to Heal, says that the act of writing about emotional or traumatic events helps us step back from and process them. It gives us distance from the event and allows us to move on from it. I practiced this with a student recently. When I arrived at our session, she was upset about something that had just happened. I encouraged her to write about it. I promised that no one would see it; it was for her eyes only. She spent five or ten minutes writing out her feelings and then folded it up and stapled it together so no one could open it. After writing, she was visibly less distressed and able to focus on our session. I have also suggested that students rip up or burn their writing (with adult supervision! ), which helps discharge the emotion.